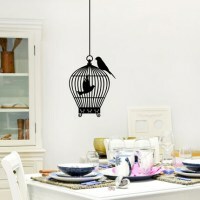 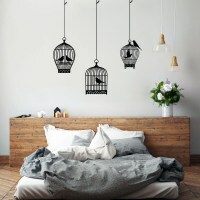 This whimsical birdcage wall decal will add a chic touch to any room. 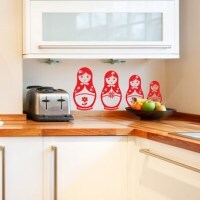 Set of 4 russian dolls wall decals. 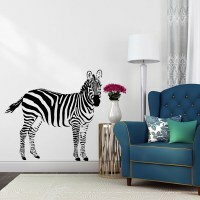 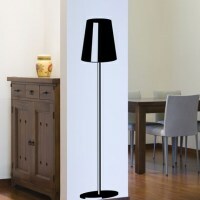 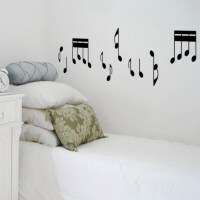 These musical notes wall decals are very easy and quick to apply on any clean and smooth surface. 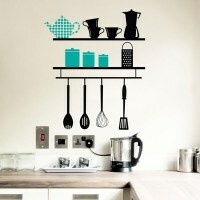 These shelves wall decal with kitchen utensils, teapot and cups will add a touch of humor to a bare wall in your kitchen! 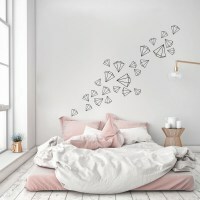 Keep the bad dreams away with our whimsical dream catcher wall decal. 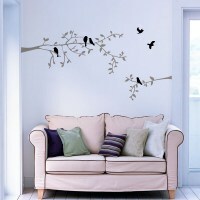 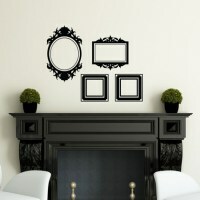 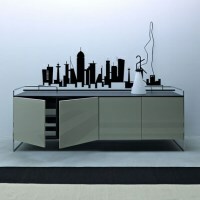 This elegant chandelier wall decal would make a great addition to any room. 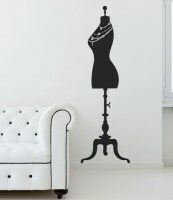 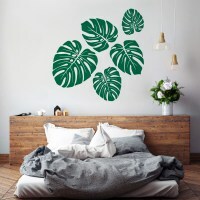 Add a romantic touch to your bedroom with a removable bedhead wall decal!